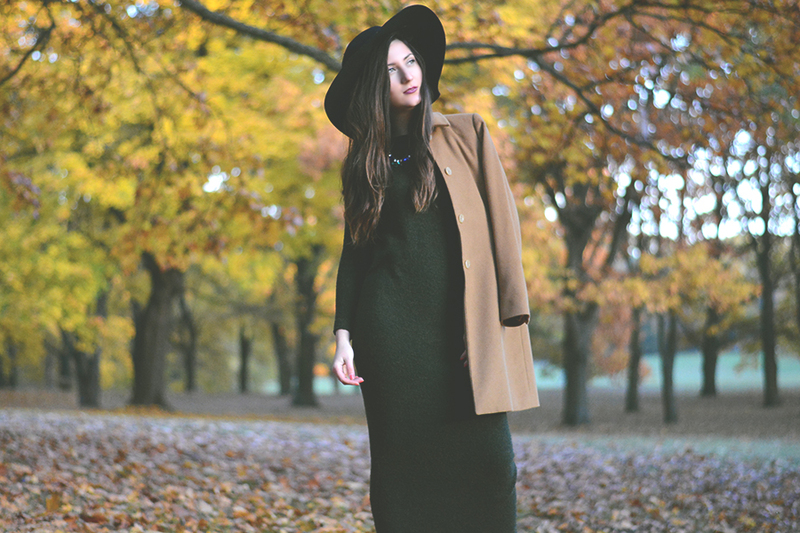 This season's hottest cover-up (and my personal outwear favourite): The cape. Since style icons Grace Kelly and Doris Day made it popular in the 50s it is an absolute synonym of style, femininity and chic. Hey, guys. It is time for another fall post and an (almost) all-black look, which for me represents the perfect mix of trend, comfort and chic. Happy Fall, guys. I know it's been a while since my last post, (actually around a month, wow!) but I've been so busy working and doing an internship at an online magazine, so I didn't really have much time for shootings. Oh, you have no idea how much I've missed blogging though. You've probably noticed the lack of posts on my blog over the last month. "...ich kann mir nicht vorstellen was ich wäre oder tun würde, wenn ich nicht meiner Leidenschaft nachgehen könnte." heute habe ich einen etwas anderen Blogbeitrag für euch vorbereitet. Hoffe, er gefällt euch! Im Juli habe ich die liebe Designerin Inga Lieckfeldt (viele kennen sie wahrscheinlich von diesem Blogpost) für ein Interview getroffen. In einer entspannten Atmosphäre in ihrem Pop-up Store im Bikini Berlin durfte ich mehr über ihren Brand Berlina Pflanze, Mode-Hintergrund, sowie ihre Inspiration, Ideen und Projekte erfahren. Schon neugierig? Einfach weiterlesen! "Turn your face to the sun and let all of the shadows fall behind you"
Hey guys. Hope you are all doing fine. After my last post, I thought that today it's time for something colourful, bright and... positive! This seems like the perfect thought to start today's post with, since it is dedicated to this bittersweet nostalgic feeling everyone knows pretty well. If you have been reading my blog for a long time, you could not have noticed the lack of outfit posts. There is an explanation for this, of course. 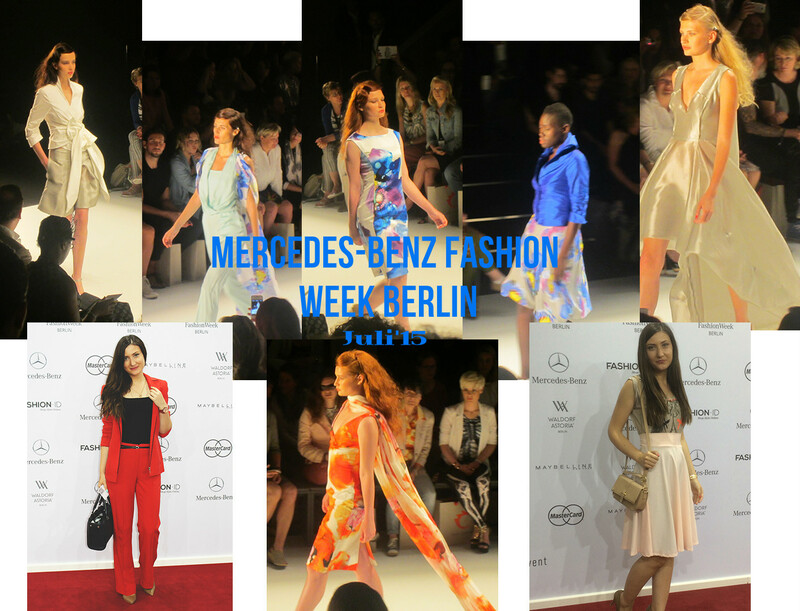 The Berlin Fashion Week took place in the heart of the German capital from July 7th to July 10th. It was so exciting to attend so many runway shows, exhibitions and fashion parties. If I have to be honest, this was the first time I get an opportunity like this and I am so grateful for that. Anyway, here is the vlog from the first day, feel free to skip the part where I introduce the event in Bulgarian. I intend to share with you more vlogs from the next days, so stay tuned! Седмицата на модата в Берлин се състоя в сърцето на немската столица в периода 7-10 юли. За мен беше огромна чест и удоволствие да присъствам на толкова много шоута, изложби и модни партита. Ако трябва да бъда честна, това бе първият път, в който посещавам толкова големи модни събития и съм изключително благодарна за отдалата ми се възможност. Днес реших да споделя с вас влог от първия ден и събитията, на които бях поканена. Ако не ви се слуша въведението, (или частта с разпаковането на 'goodie bag'-а) спокойно може да ги пропуснете. Надявам се идеята ми с влоговете да ви допада, тъй като съм ви подготвила по още един от следващите няколко дни. The Berlin Fashion Week is just around the corner and everybody in the city is already getting a bit crazy. Every self-respecting fashionista knows that the key for a successful look is not only the right outfit per se, but also feeling good and confident in our own skin. 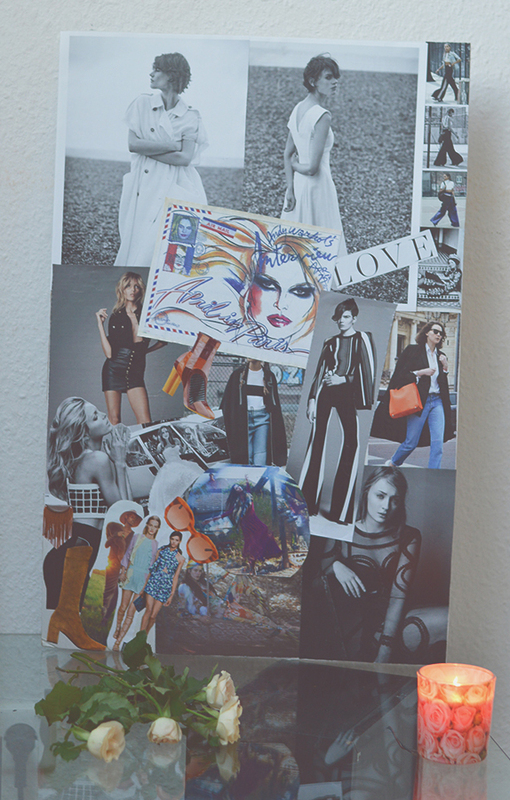 Therefore, me and some other bloggers (links to their blogs are coming later today) have prepared some tips for all of you out there who plan to attend the Berlin Fashion Week or any other fashion event in general. Hopefully you will find them useful and they will make your preparations for the big day a bit less stressful. Summer is already here, which means it is time to celebrate it properly in a nice company with a tasty cocktail in the hand and, of course, at the seaside. Well, if the last one is just a distant mirage for you too, it does not necessary mean that we cannot enjoy it despite the whims of the weather, don't you think? Like a true fashion blogger I always admire people following their dreams. This is why I decided to start introducing you to some of the people I find inspiring hoping to give you the motivation you need to go after your goals even if they might seem out of reach. I have already planned some interesting meetings/posts for the next few weeks, so stay tuned! 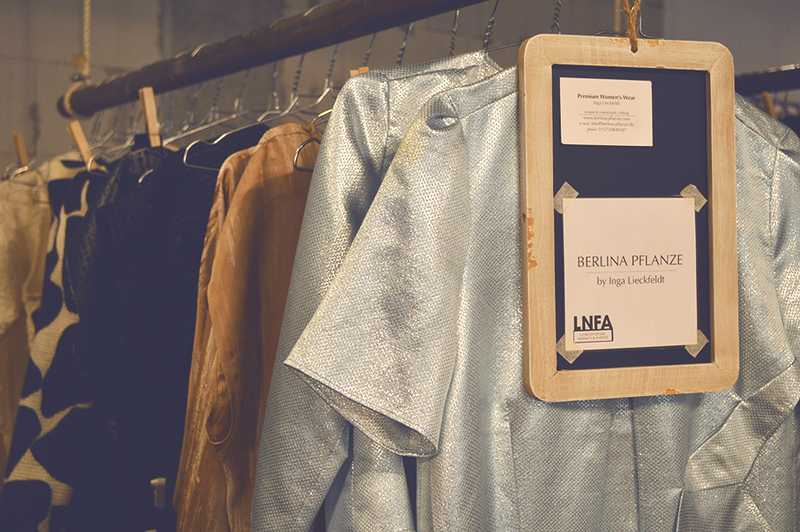 Today I would like to introduce you to the work of a very talented young designer from Berlin - Inga Lieckfeldt and her brand called Berlina Pflanze. You can see a small part of her new casual collection in the photos below. When the temperatures are rising and the cloth lenghts are getting shorter and shorter my desire for wearing more fun and flirty outfits is definitely increasing. Exactly this is what inspired me for today's shooting, which hopefully will put you in a brighter mood for the upcoming summer days. 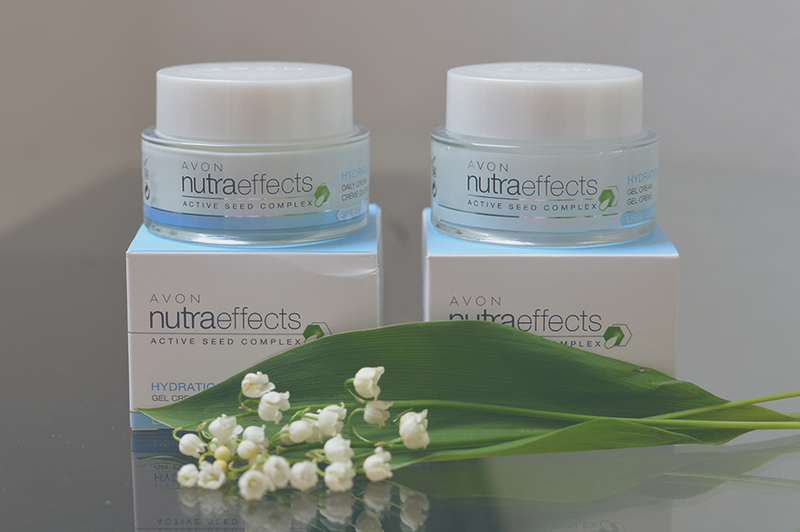 Today I decided to introduce you to the new skincare Avon Nutra Effects, which I have been testing for over a month now. What is so special about this skincare? As you know I recently started participating in a fashion styling course. One of the topics we discussed in class over the past few weeks was trends. 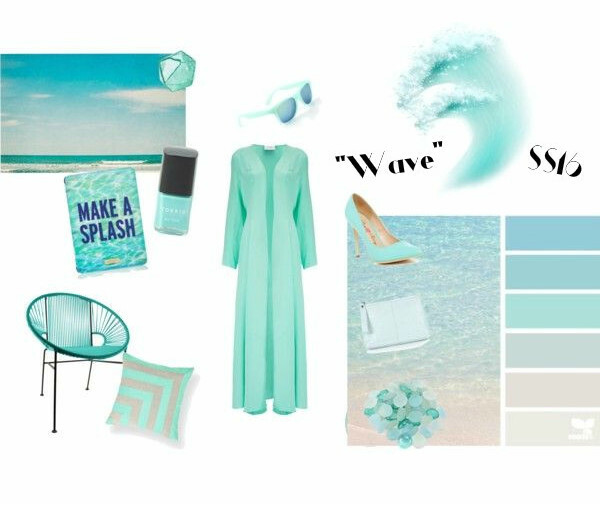 So today I felt inspired and decided to start a new rubric in my blog where I will introduce you to the new trends, collections/designers I find inspiring, etc. 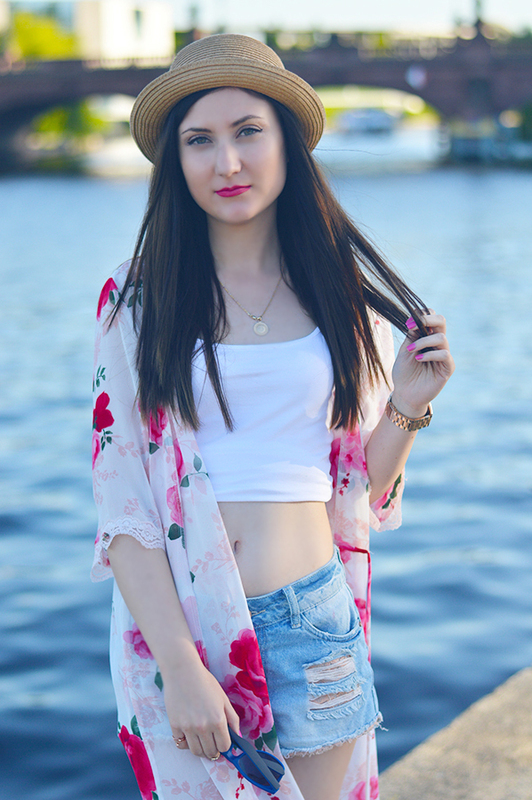 I know that it has been a while since my last outfit post (wow, actually, more than a month! ), but recently it has been really difficult for me to find the right photographer to team up with. Hopefully this will change very soon. It's been a long time since I last uploaded a post in the section 'lifestyle'. 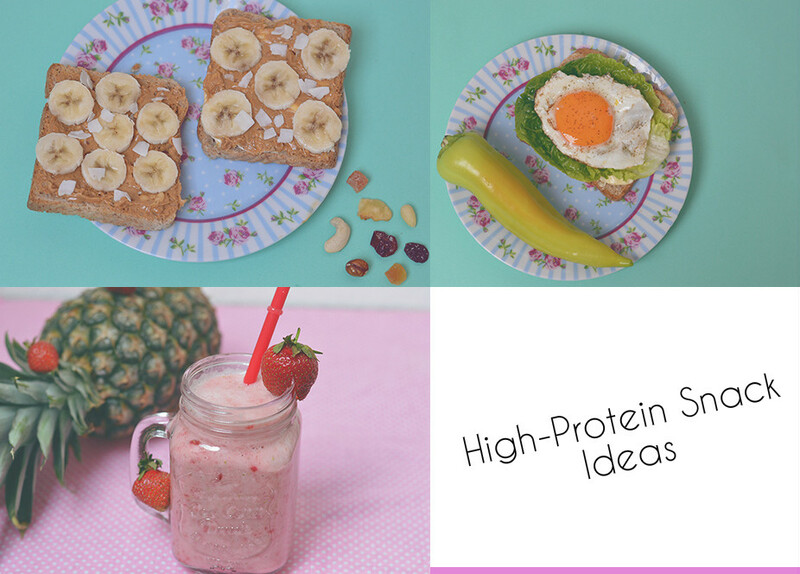 So I thought it is about time to do that by sharing with you three of my favourite healthy snack ideas. 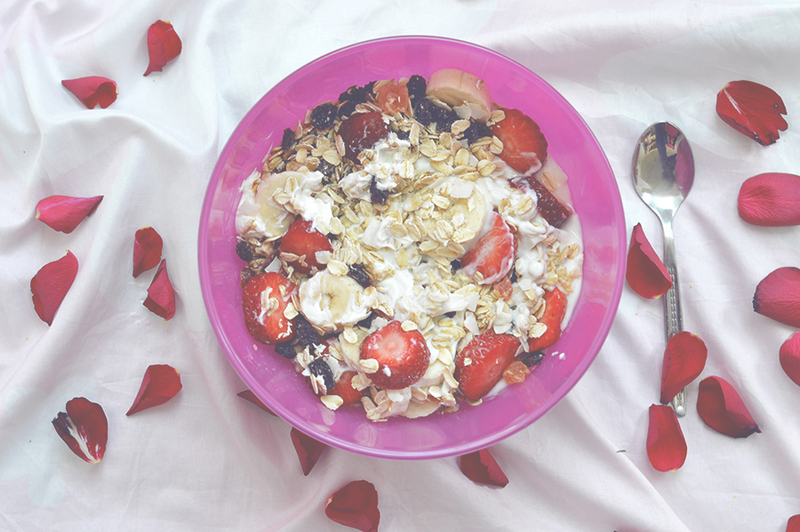 According to many health experts, breakfast is the most important meal of the day, and I will not underline the benefits of having it. I hope you will like the ideas below. Just keep in mind that they meet my personal preferences and needs. Днес реших да внеса малко разнообразие в блога, споделяйки с вас няколко здравословни идейки за сутрешно (а защо не и всяко друго) хапване. Излишно е да изброявам всички ползи, които закуската, определяна като най-важното хранене през деня, носи със себе си. Представените по-долу предложения за в съответствие с моите лични предпочитания и нужди. Надявам се да ви допаднат. As you already know from my previous post I recently moved to another city and, therefore, to a new flat. I have to admit that as soon as I get a new place I start thinking about decoration, otherweise I just don't feel at home. I always need to add an individual touch to my room so I can feel like myself and, of course, cozy in the best possible way. This is why today I decided to share with you what I did this time in terms rome decor. If you are curious and want to find out more, watch my video down below. Maybe it will inspire you and give you some ideas for refreshing your room. This article is currently available only in English. Spring is here, summer is just around the corner, which can mean only one thing: it is finally time to incorporate more sunglasses in our looks. Why? Because they not only protect our eyes from the UV light, but also add this special final touch to any outfit and make it really outstanding. 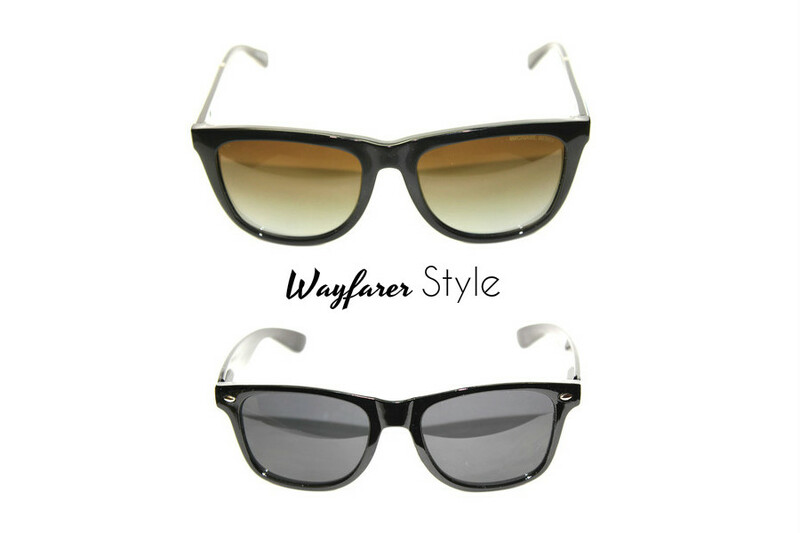 So today I wanted to share with you my top five eyewear styles, which every girl should wear from time to time. The best part is that the most of them are multi-purpose and will go well with almost every style (and face shape, I believe). Spring is probably the best time to wear colour from head to toe, experiment more and of course - to have fun with fashion more than ever before! This is why today I created this classy and business, but also quite daring look for you. I hope you are all doing fine and you had a great and relaxing weekend. I have to admit that I am totally getting in a spring mood (as you can tell by my latest outfit posts) despite the cold weather. If that sounds familiar to you too, my outfit pick for today might inspire you. Colourful, but in a balanced way, sophisticated, chic and, of course, springish. I believe these are the main ingredients for a successful spring outfit, don't you think? Hey, guys! 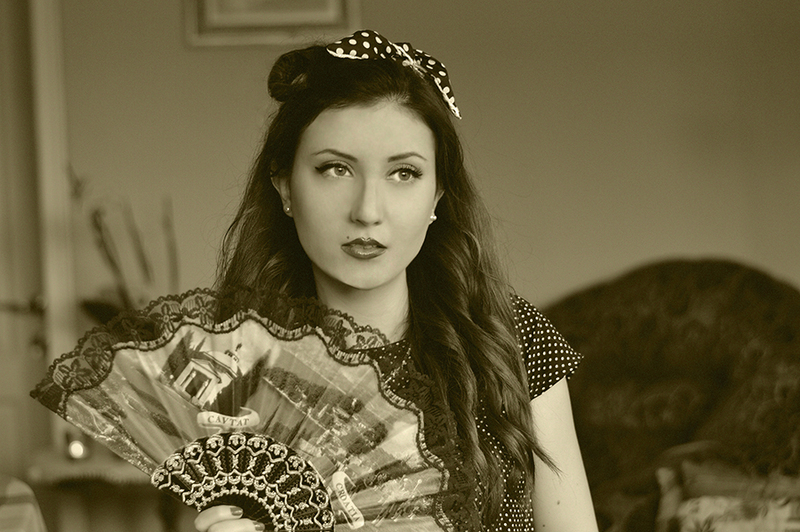 Today I have another beauty tutorial for you inspired by the 50's. I wanted to create a look like this for a very long time, because I have always admired the beauty in this decade. For me, it is a synonym of true class and style. Hope you find the video interesting and helpful! Hair is a very important part of looking nice and put together. 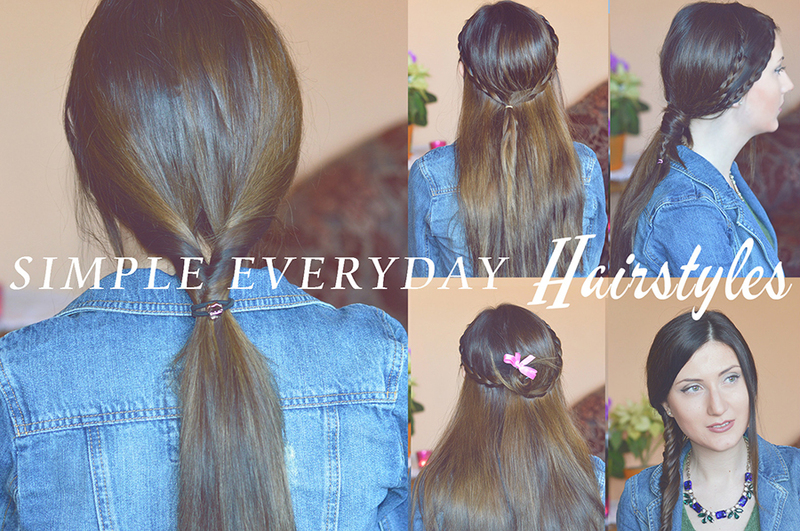 Every girl who has a busy life, however, knows how difficult it could be sometimes to achieve a nice and efortless hairstyle especially on a "bad hair" day. So today I have a few simple ideas for you, which hopefully will inspire and help you. If you want to see how I achieved these hairstyles, check out my video down below or click here to watch it. Let me know, which one is your favourite in the comments. When February is so gentle and is spoiling us with mild temperatures like these, it is simply unacceptable to stay indifferent and not to start dreaming of spring (and even summer) days. I personally cannot stop imagining all those new and fresh combinations I am about to share with you. 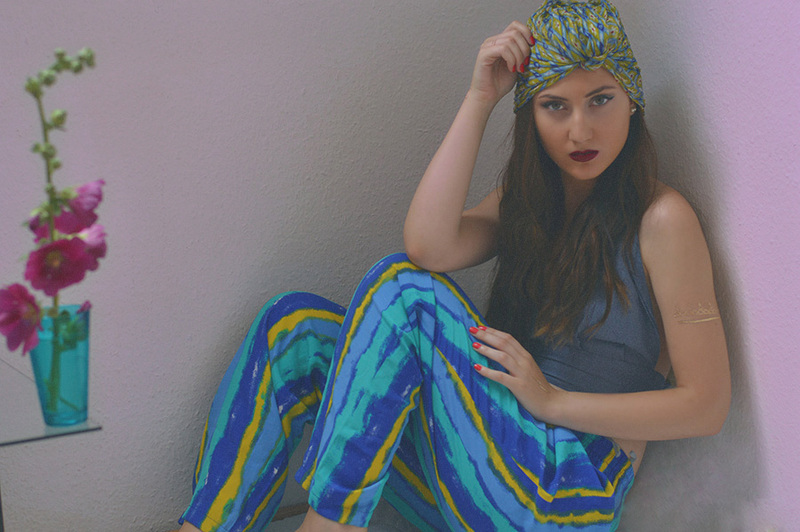 So get ready for a very bright and colorful mood on my blog! Here I am, starting off with one (in my opinion) truly breathtaking combination, which not only will brighten up your day, but will cheer up everyone around you as well. 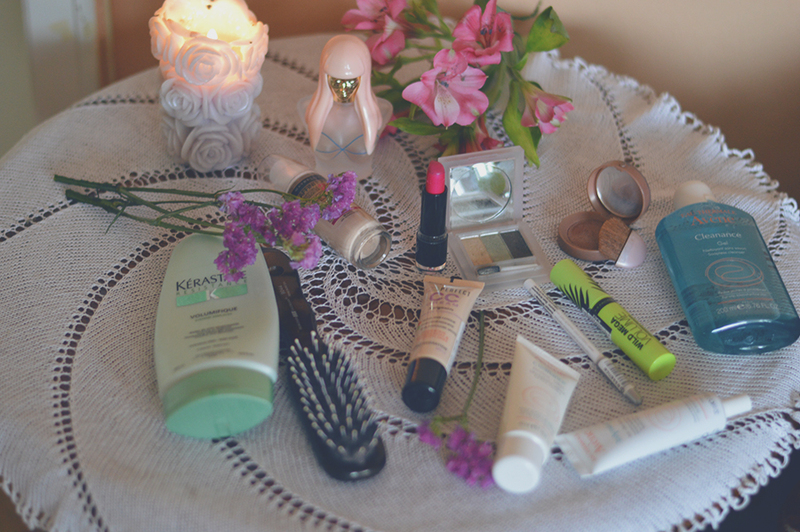 I made another beauty video for you where I talk about some of my favorite products. If you have any questions, don't hestitate to ask me. Today's outfit is inspired by the cold weather in my hometown, which often makes us (me included) wear more grey and boring clothes. In days like these I usually try to stay true to myself by adding a small, but eye-catching detail to my outfit in order to spice up my look (and mood, of course). After you saw a few girly outfits over the past weeks I thought it is about time to show you something a bit edgy and grungy. At the same time, I wanted keep up with the Valentine's Day themed looks, so I had to add a feminine and chic touch to it as well. I think this skater has everything what it takes to spice up an outfit in kind of a casual way and, of course, to make it perfect for the upcoming holiday. Trying to keep up my New Year's resolutions, I'm continuing with my "campaign" under the motto "colour is always a better idea". As you can see I am strongly trying to convince you in this statement through my outfits. As you know Valentine's Day is just around the corner. So I thought what a better occasion to share with you a few sweet ideas, which hopefully will inspire you to show some love to your beloved ones. 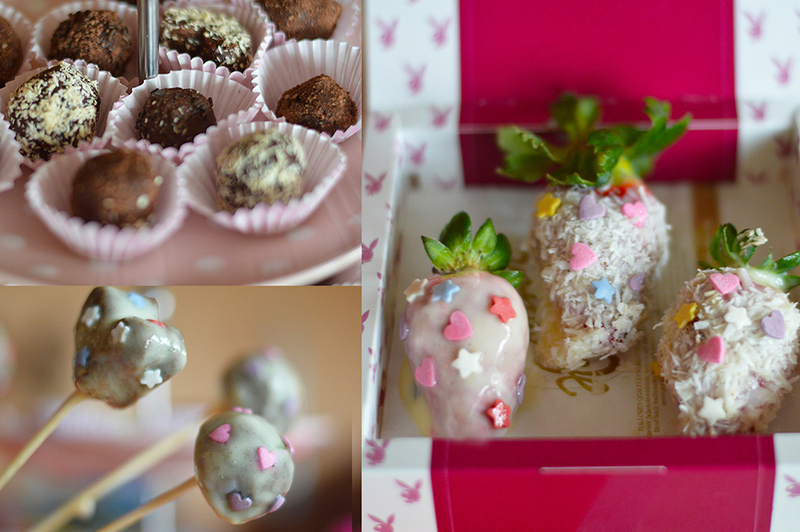 The best part is that these recipes are easy, fast and the result is... something suuper delicious, I promise you! Just click the video above and make sure by yourself. I have to admit that I am not a big fan of brands, but this eye-catching sweater skirt set inspired by Moschino totally got my attention, and I had to get my hands on it. You know the feeling, right? Today I have another video tutorial for you dedicated to one of the most feminine body parts namely- the LIPS. As you can see from the photo below I have naturally very thin lips. While I was younger I always dreamed of having bigger and fuller lips. Nowadays, thanks to the make-up and a trick I recently learned, I can achieve that. If you are curious how I do it, watch my video tutorial. Which is your favourite part of putting a new outfit together? Is it the rising of an idea or the followed choice of colours, fabrics and clothing items? And why not the final phase, which is also my personal favourite, namely - the feeling of satisfaction accompanying each new and successful combination? After choosing this outfit I felt it fully, because this combo is a mix of all of my latest fashion crushes. 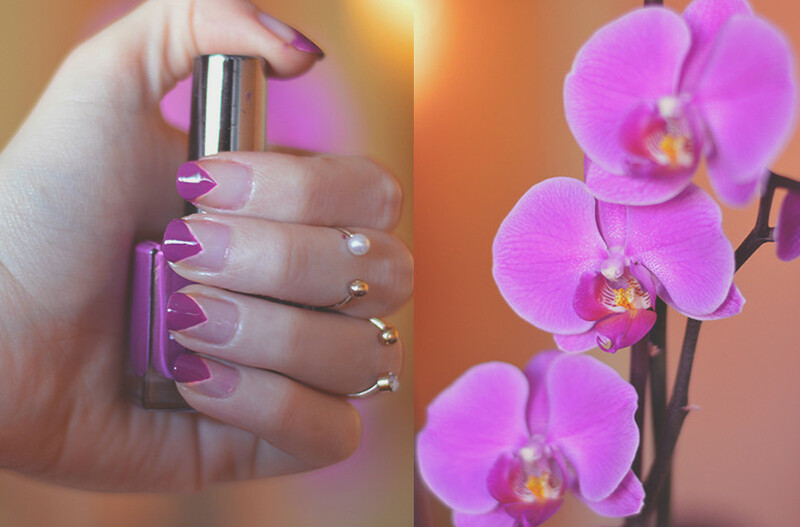 Today's post topic is something I believe I have never talked about before on my blog, namely NAILS. 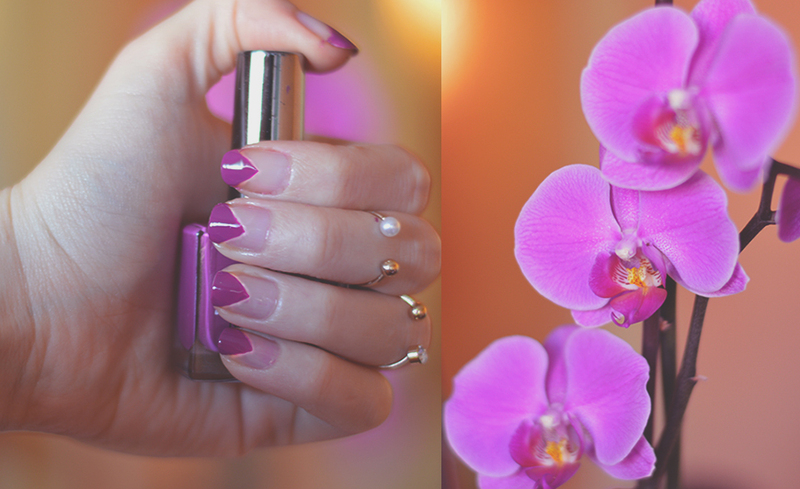 I have prepared for you one interesting manicure, which will turn your nails into a real eye-catcher. 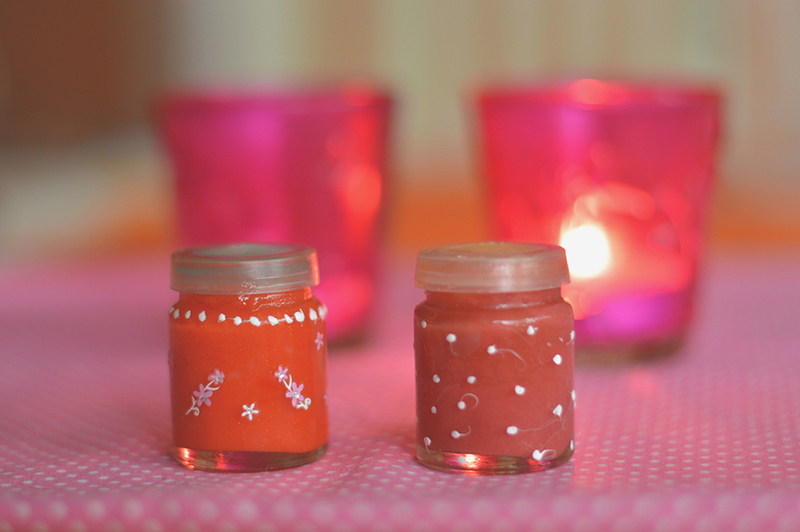 Learn how by watching my video tutorial. Despite the fact that I pretty much hate the (most of the time) grey winter weather, I could not deny that this is the season when I feel totally motivated to wear more pastel and cream colours. Cream shades somehow make me feel one with the snowy landscape around me. 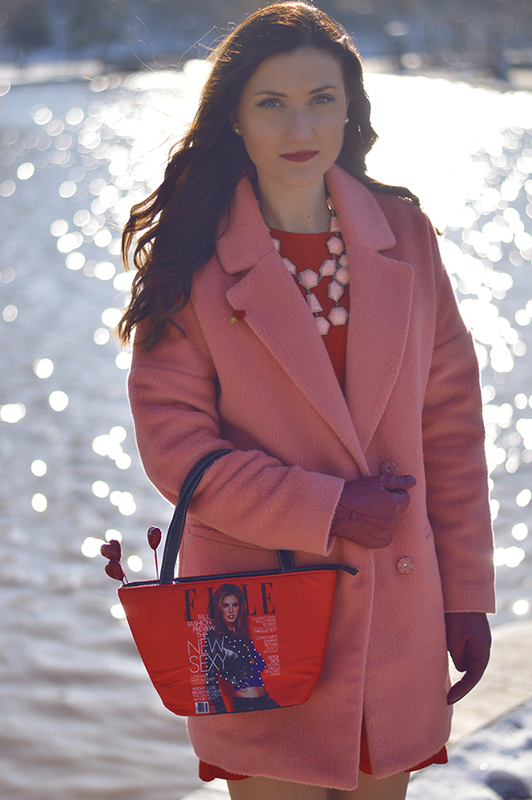 This is why today's winter outfit is a pure cocktail of colours 'caressing' the eye. 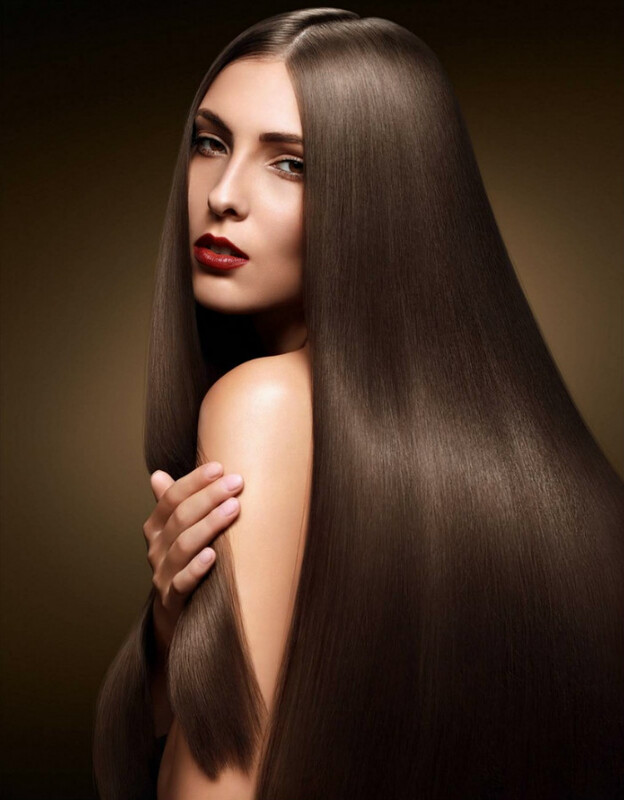 Who does not want thicker and fuller hair? Unfortunatelly, not everyone is born with naturally beautiful hair. Luckily, there is a solution to this problem called hair extensions. Hey guys. Today I decided to share with you the third part of my series dedicated to my trip to Stockholm last summer. I know it has been a while since I've posted the other parts (to read them click here and here), but now I had the ressources/time to do it. It is time for your daily dose of good mood even if the cold weather is trying to convince you of the opposite. And is there a better way to do this than picking out a bright, colourful and filled with individuality outfit? I don't know about you, but I personally love the way every rich in colour element brightens up not only my whole look, but also my day. Happy New Year, my lovely readers! Thank you for being a part of my fashion journey. Hope you all had a wonderful start of the year. I decided to begin mine with a mix of fabrics and different hues of violet.